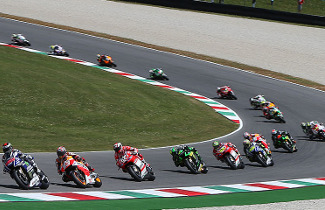 Originally a road circuit, the first race at Mugello was held over one hundred years ago in 1914. The legendary names of the original drivers are still linked to this iconic track today: Ascari, Emilio Materassi and Enzo Ferrari to name a few. The Mugello circuit we know today was constructed in 1973 and opened to the public in 1974. 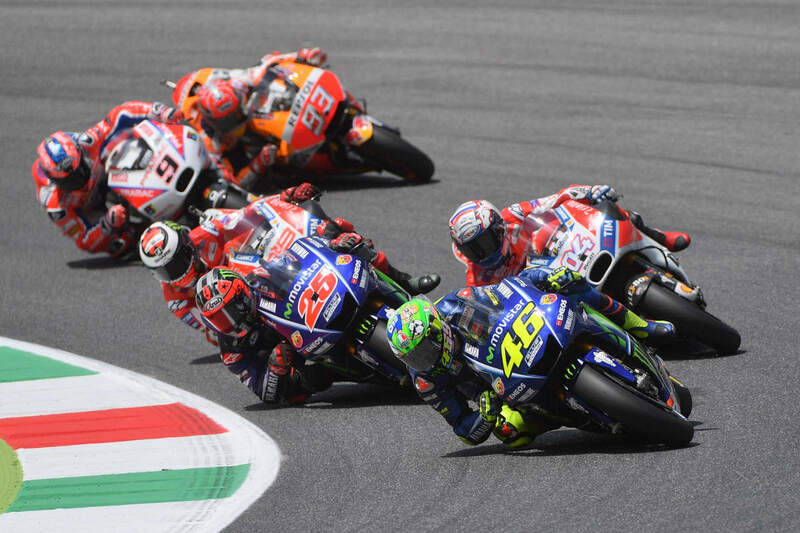 Set in the hills above the city of Florence, Mugello hosted its first Grand Prix in 1976 and the layout of the circuit, which sits within a tree lined valley, has almost remained the same ever since. 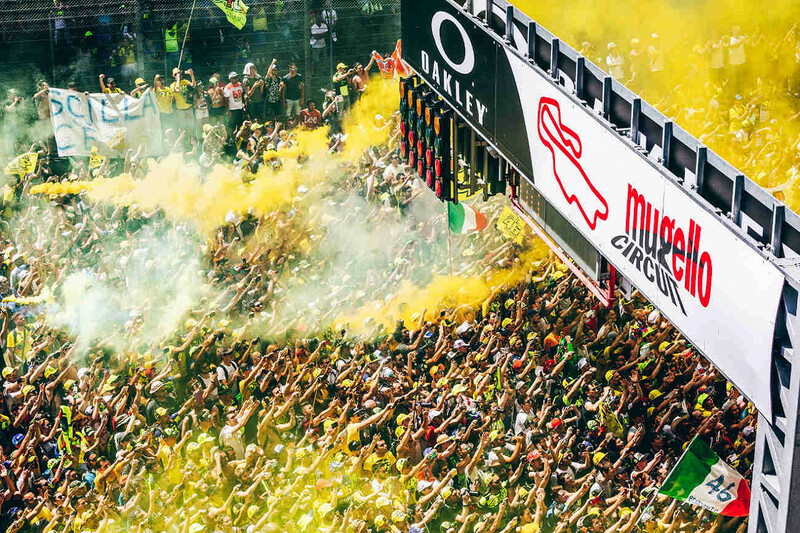 Purchased by Ferrari in 1988 and renovated afterwards, it became a permanent MotoGP venue from 1991 to the present day. The circuit is made up of a total of 15 turns, including 9 right corners and 6 left corners, with the longest straight measuring at 1.141km. The circuit has a rare design as it is made up almost equally of straights and curves. It is famous for its fast slopes and sweeping curves.